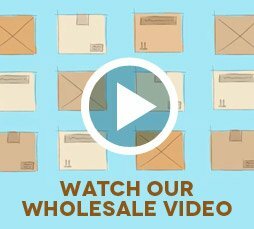 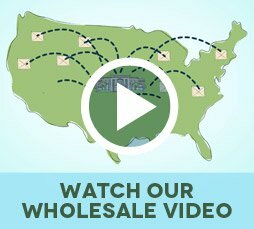 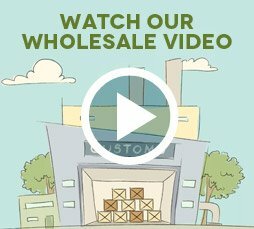 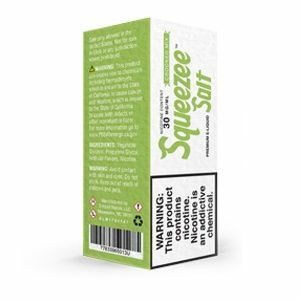 Squeezee Side Stream - 2 Pack has been added to your cart! 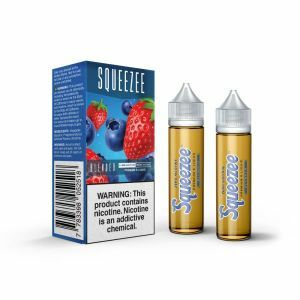 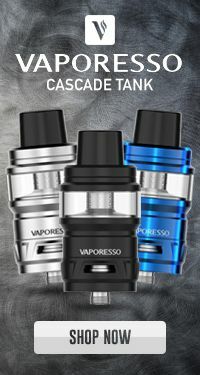 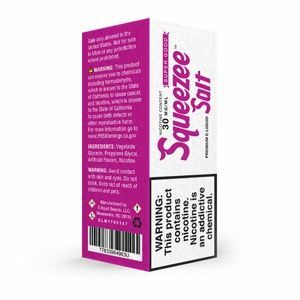 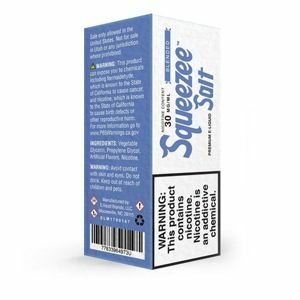 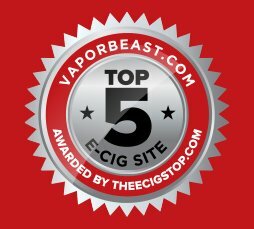 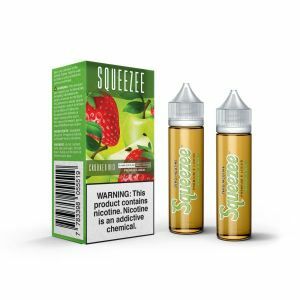 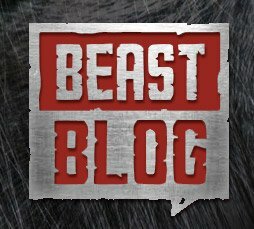 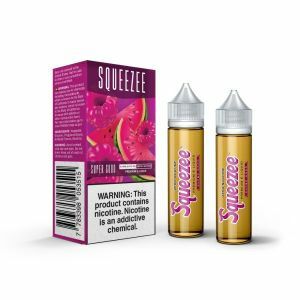 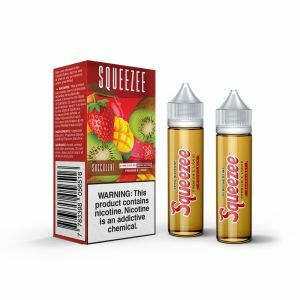 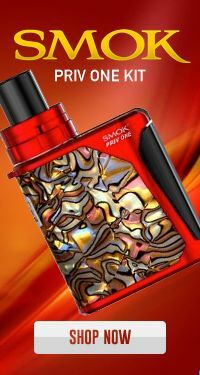 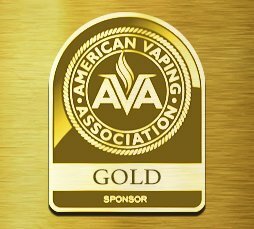 The hottest selling premium juice line Squeezee is now available in 2 packs of 60mLs! 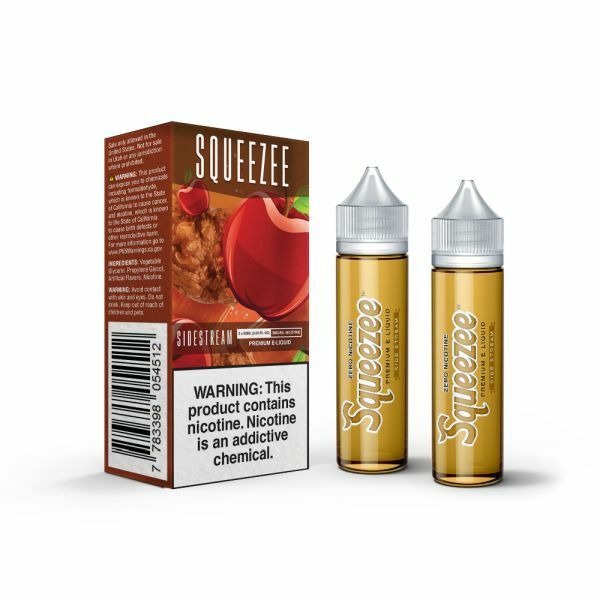 The hottest selling premium juice line Squeezee is now available in 2 packs of 60mLs! 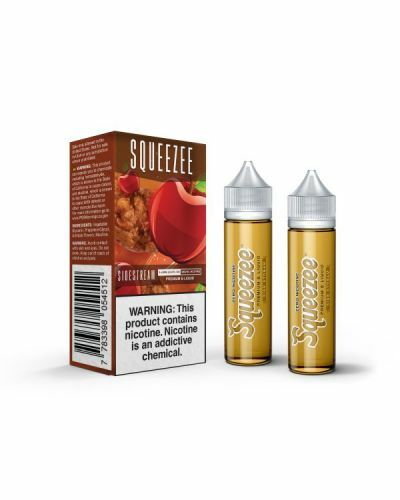 Side Stream is a bakery style apple fritter smothered in sweet sticky caramel!